Vitamin basket. 【SLAVIC GIRLS (WOMEN)】, ukraine girls your brides, russian girl for marriage..
What helps a lady keep herself beautiful throughout her life? Of course, good mood and vitamins! With this wonderful basket you can give her both. Juicy oranges, fragrant apples, and mild kiwi fruits will burst in her mouth with freshness and taste! This basket is a wonderful choice for every season: during winter nights your lady will enjoy tea with lemons, in summer she will squeeze them for a perfect home-made lemonade. Gift your beloved a basket for beauty and good mood and enjoy her ever-present smiles! 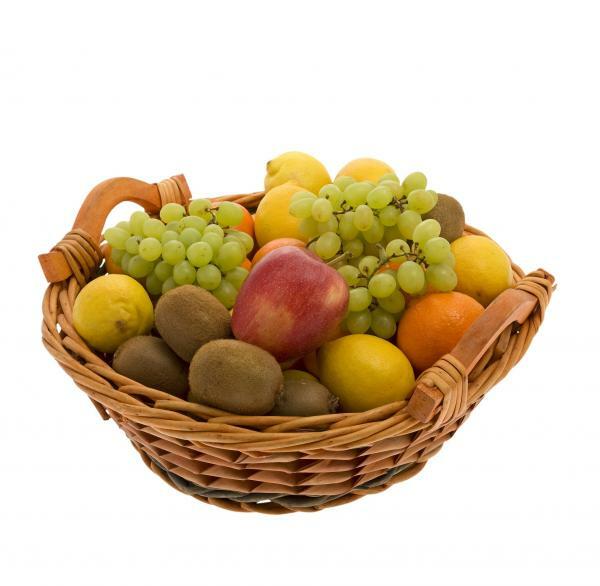 The basket contains 5 kiwi fruits, 4 apples, 6 oranges, 2 bunches of white grapes and 6 lemons.